FSP CPU Air Cooler Windale Series come out with two models: Windale 6 and Windale 4. Both of them are featured with CPU direct contact technology which can release CPU heat more efficiently. The 120mm extreme quiet fan enhances better cooling performance. The High-tech 120mm fin design provides optimized cooling effect. They are highly compatible with the latest sockets of Intel and AMD. 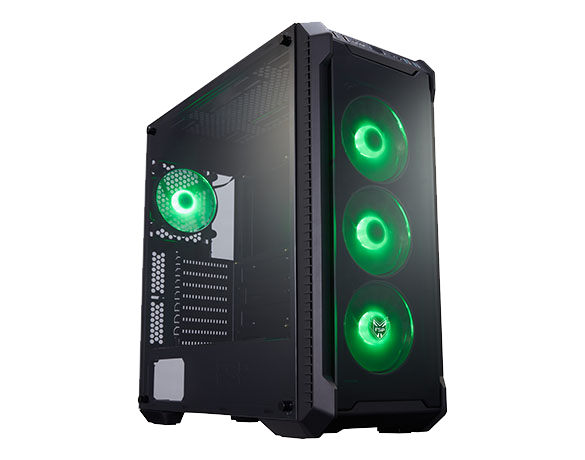 A 120mm fan in combination with direct touch heatpipes and High-tech fin, that catches the heat from the CPU and efficiently passes it on to the connected heatpipes. Windales Series deliver outstanding cooling performance and improve heat dissipation from the CPU. Windales Series ensures that the cooler stays relatively silent under extreme load situations. It’s the perfect entry product to PC Building. Six heat pipes direct contact with CPU, 100% copper heatpipes is touched on the base, creates a large thermal area and enhances the heat conduction from the CPU to the heatsink, the technology also protecting CPU and extending its lifespan. Extra silent 120mm LED fan and black plating aluminum alloy heatsink, this coating protects the heat sink from oxidation and allows excellent heat transfer efficiency, let your PC look fancier. Each cooling fin of Windale 6 is shaped four rectangular holes which can increase the surface area for contacting the heat. With this design, the inside air flow becomes more smoothly and heat emission process becomes more quickly. Windale 6 is featured with unique surface treatment specially designed to keep heat away from its source rapidly, 120 mm fin design provides optimized cooling effect, also enhances the speed of heat dissipation. With Paragliding blade Design, the fan keep airflow over key components more efficiency and low noise. Flexible and soft anti-vibration rubber is easy to assemble. Windale 6 provides a better connection to minimize movement and noise between fan and heat sink. *The lower the temperature, the better the cooling effect. The test is based on 26°C ambient temperature. Windale 6 equips with multiple clips to support, and a universal mounting bracket compatible with the sockets of Intel and AMD. For those planning an AMD Ryzen build, the Windale 4 and 6 supports socket AM4 . Taking all of that into account, along with the good GPU clearance, this easy-on-the-eyes matte black cooler is an intriguing option. 본 칼럼을 통해 만나볼 FSP Windale 6 쿨러는 타워형 CPU 쿨러 제품으로 6개의 히트파이프가 CPU 히트 스프레드와 직접 접촉하는 형태를 통해 냉각 효율을 높인 제품이 되겠습니다. While it may not be spectacular, FSP has delivered a very solid cooler at the first time of asking. Comme vous le constatez, ce refroidisseur dispose de 12 caloducs (heatpipe). Les ailettes sont d’excellentes qualité et la peinture est vraiment au top. Windale 6 est une vraie réussite. Oui, c'est un ventirad au format tour tout ce qu'il y a de plus classique, mais FSP propose ici une copie avec une très belle finition, tant sur la peinture noire que sur le Direct Touch, avec des caloducs bien collés et une surface parfaite. FSP Windale 6 is impressive! 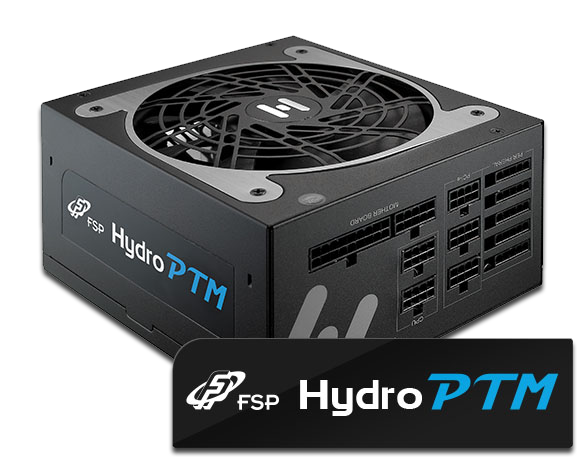 Solid, easy to install, performance of coolers twice the price, and little noise involved to get the most from this first go at air cooling device from FSP. Color us shocked, stunned, and impressed. 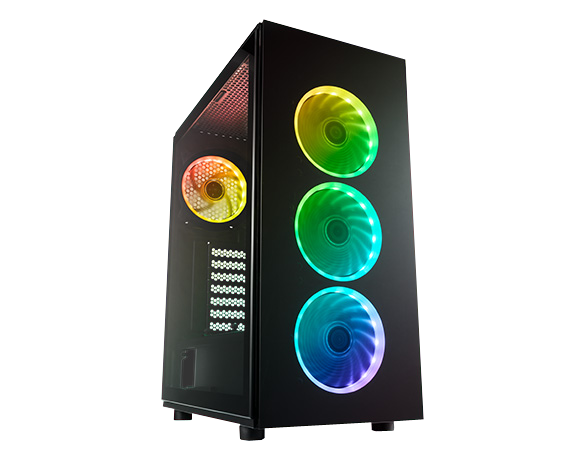 The overall design of the cooler is elegant, featuring an all-black construction and a Blue LED fan with sculpted frame. The six 6mm thick copper made heatpipes make direct contact with the surface of the CPU, and are arranged in the traditional U-Shape to facilitate heat transfer and dissipation. The Windale 6 is one of the best looking 120mm air coolers in it's bracket making it a very compelling choice. 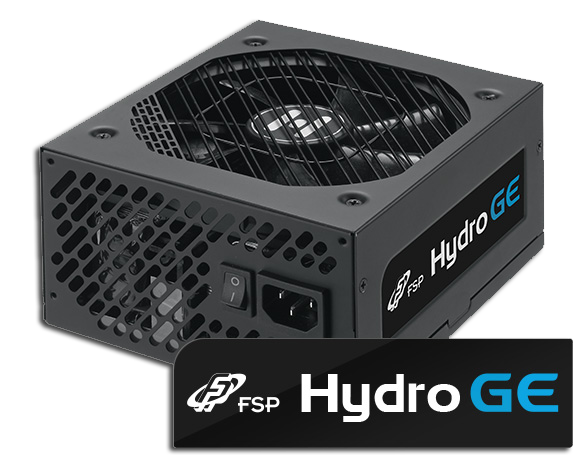 FSP Windale is a great candidate for users who want cool temperatures, great aesthetics from a company that is one of the best quality PSUs manufactures.